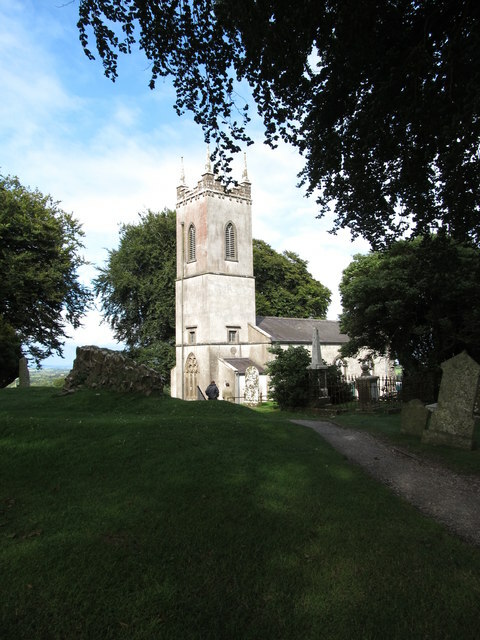 This former church has been converted into a visitor's centre for the Hill of Tara site. The building dates from 1822. Two previous churches stood on this site, the earliest built in the 1200s. Services are still held in the church on St Patrick's Day. This page has been viewed about 28 times.